​The Lacassine Rail Facility is located at the Lacassine Industrial Park in Lacassine, Louisiana. The facility has two (2) one mile sidings. Each siding can accommodated 85 rail cars. 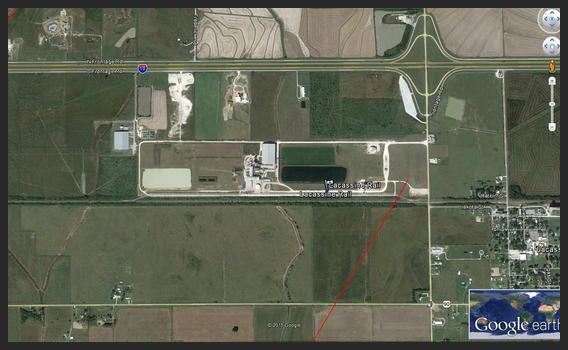 The facility receives Bakken crude oil (44 gravity) from North Dakota, Montana, and Canada. The Crude oil received is distributed by truck to various refineries (Conoco Phillips, Sun, Calcasieu Refining, Gavilon, Endeavor,High Sierra, Centennial, etc.) or pipeline stations. The facility is operated under the Federal Railroad Commission regulations. Delivers are over 200 cars per month. The Company is planning to expand the facility by adding tankage to allow for shorter unload times. 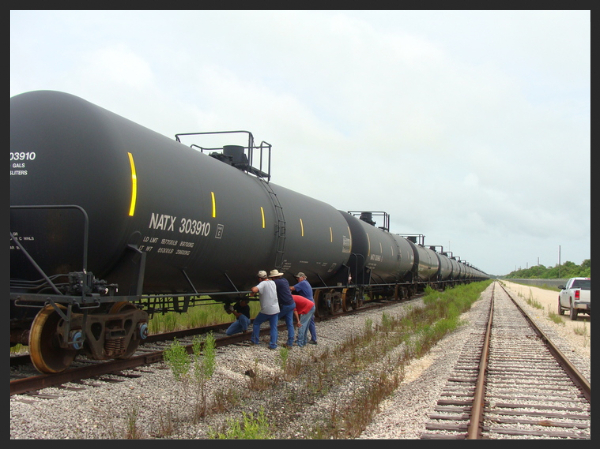 The Company is adding twenty acres for additional tankage and a fifty thousand barrel tank. The Project upgrade work will be ongoing untill complete. ​​​​​​​"Bringing new ideas to Life"